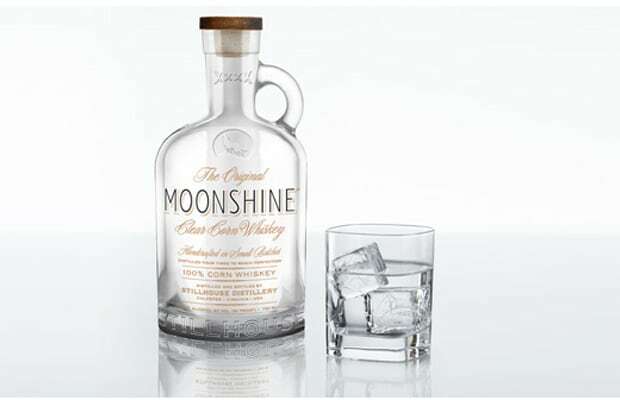 There are a number of reasons to buy this (moonshine is badass, it tastes delicious, etc.) but don&apos;t let us tell you about it. Please take Yelawolf&apos;s word for it.